We just learned about this awesome iPad app from iPad Monthly and we thought it’s worth a shout-out here. 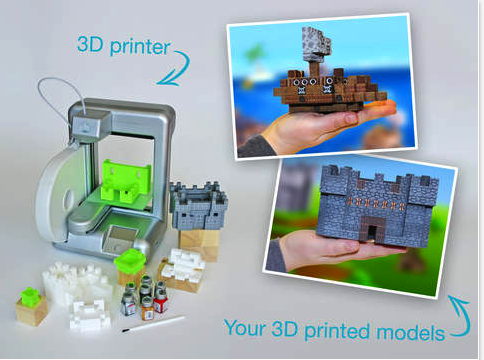 The app is called Blokify and is ideal for creating and printing 3D models. In the video below, Paul Hamilton walks you through a step by step tutorial on how to use Blokify with your students to design and print 3D creations. And for those of you not familiar with iPad Monthly, this is “a professional development [subscription-based] newsletter for teachers using iPads in the classroom”. iPad monthly is authored by Apple Distinguished Educator and inspiring keynote speaker, Paul Hamilton. Blokify provides users with a set of building bloks that they can use to build their 3D models. However, to be able to print your creations in 3D you will need to have a 3D printer otherwise you will need to order your model through the app and have it printed out and mailed directly to you. The app is not free, it costs $5,49 and requires iOS 7.0 or later. 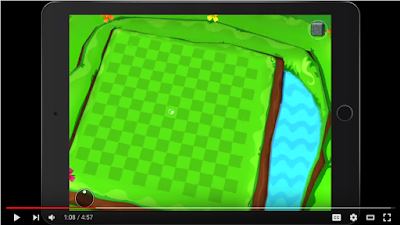 Watch the video below to learn more about Blokify.